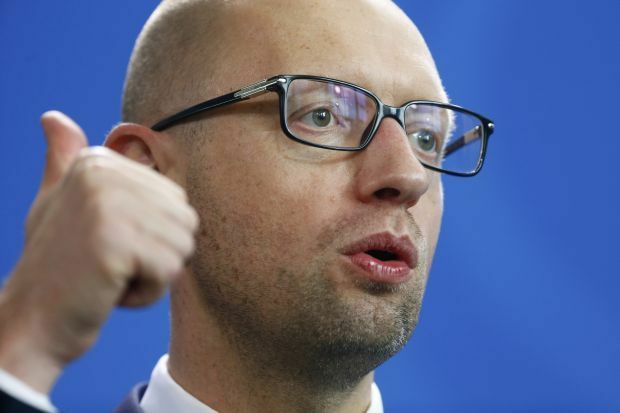 Prime Minister of Ukraine Arseniy Yatsenyuk suggested a temporary suspension of freight transportation flows between Ukraine and Crimea, but pointed to the necessity of determining a list of products to be supplied in Crimea as part of support of the Ukrainian citizens, including representatives of the Crimean Tatar people. "I propose a temporary ban on the movement of freight traffic at the administrative border between Ukraine and Crimea," the prime minister said at an emergency government meeting. "In accordance with the law, the Ministry of Economic Development will prepare a draft government resolution on a specific list of goods and services that can be delivered in Crimea. Mejlis of Crimean Tatars can be involved [into the process] to best meet the interests of Ukraine." Read alsoPoroshenko offers temporary halt to freight transport communication with CrimeaYatsenyuk stressed that he is ready to appeal to the President of Ukraine so that the National Security and Defense Council of Ukraine makes a final decision on defining economic, social and any other relations with Crimea and on measures the Ukrainian government should take to return Crimea to Ukraine.